Our company Kristal Coatings is established on March 20, 2006 in 's Hertogenbosch, The Netherlands. We sell primers, surfacers and clear coatings for the auto refinishing industry under the brandname KRISTAL. In 2007 our company moved to Beuningen. In 2013 we introduced our water based base coat. 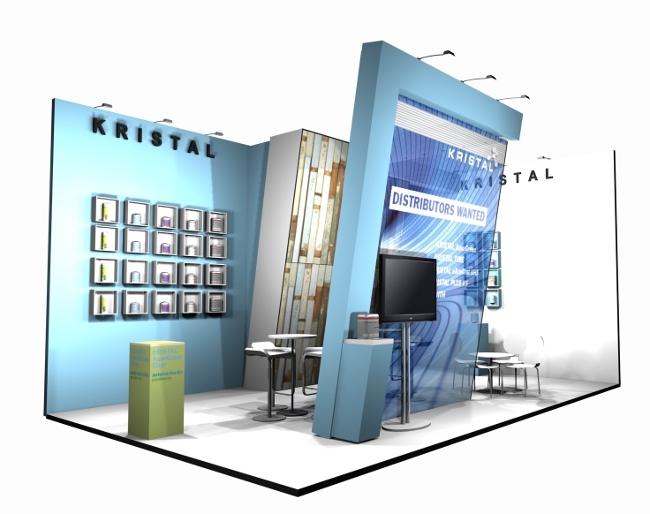 Kristal Coatings B.V. consists of a close cooperation between experienced team members as well as a unique concept. Our unique selling point is the direct short line communication with our chemical analysts. This makes it possible for our team to immediately seize up on demands and developments of the market. This way, we are dedicated to provide advanced, innovative and service oriented solutions. So far Kristal Coatings had several exhibitions at Automechanika, InterAuto and MotorTec in Frankfurt, Moscow, Dubai and Madrid as well as local exhibitions. 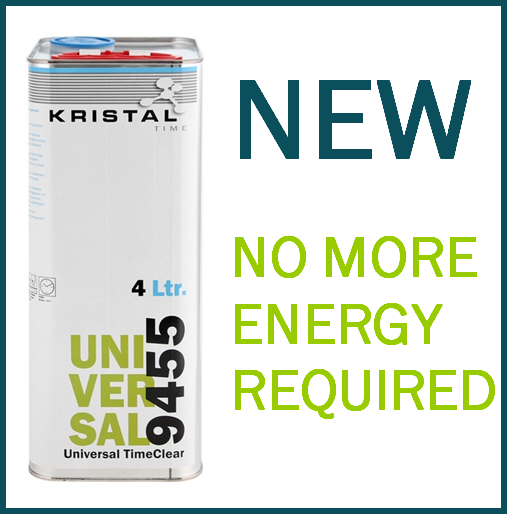 KRISTAL is sold in the Netherlands by various dealers. In addition to this we export our products to many dealers in countries throughout the world. Frequently we launch new products. Have you got any any ideas or suggestions for new product development? We welcome your comments, suggestions and requests. Our chemists are able to develop your proposals. Our consumers are supplied by our business property located in Beuningen, the Netherlands.